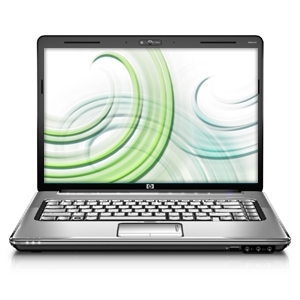 HP's Pavilion dv5-1160us is one of the highest end configurations of the 15.4-inch Pavilion dv5 laptop lineup. While the performance is decent for the price range, the big advantage is the large number of peripheral connectors it offers. The included media remote that stores in the ExpressCard slot is also a nice touch. 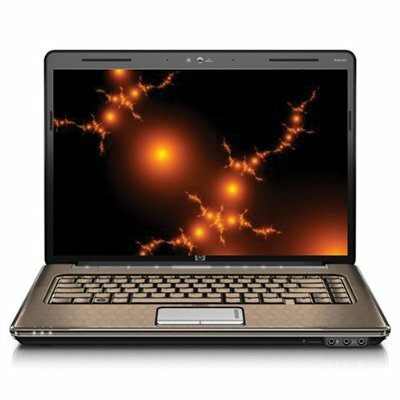 The laptop suffers though with a dedicate graphics processor not well suited to 3D but more towards accelerated video streams. 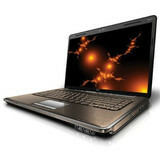 NVIDIA GeForce 9200M GS: Slower clocked 9300M GS and therefore a little bit slower. Supports PureVideo HD (VP3)and Hybrid-SLI (HybridPower and GeForceBoost). Only some 3D games with very low demands are playable with these cards. » Further information can be found in our Comparison of Mobile Graphics Cards and the corresponding Benchmark List.